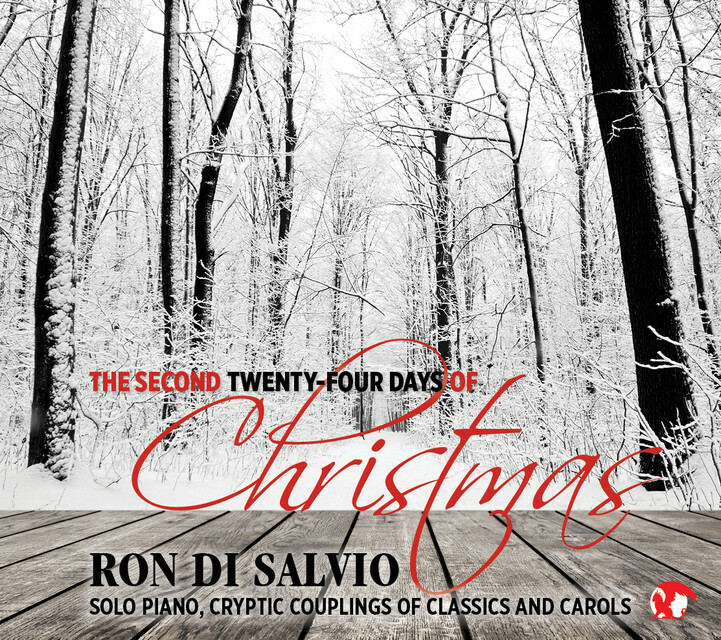 Below you will find a list of all the selections from my CD the "Second Twenty-Four Days of Christmas". I have been composing music for more than sixty-two years. My compositional style is a culmination of my assimilation of the music of the Masters in both the Jazz and Classical genre. I will continue posting more of my works on this site for free and for purchase in the future. Please enjoy these free music downloads, "Earth" from my piano solo suite "The Elements," "Taliana" a Jazz Piano Solo and "Morning has Broken" from my CD release on the Meadow Run Music label. 85 of my musical selection are available @ sheetmusicplus, just type in Ron Di Salvio. The print Music for "Taliana" from my CD "Happily Evans After" demonstrates how the chord symbology of DELTADIATONICS is applied. Enjoy!